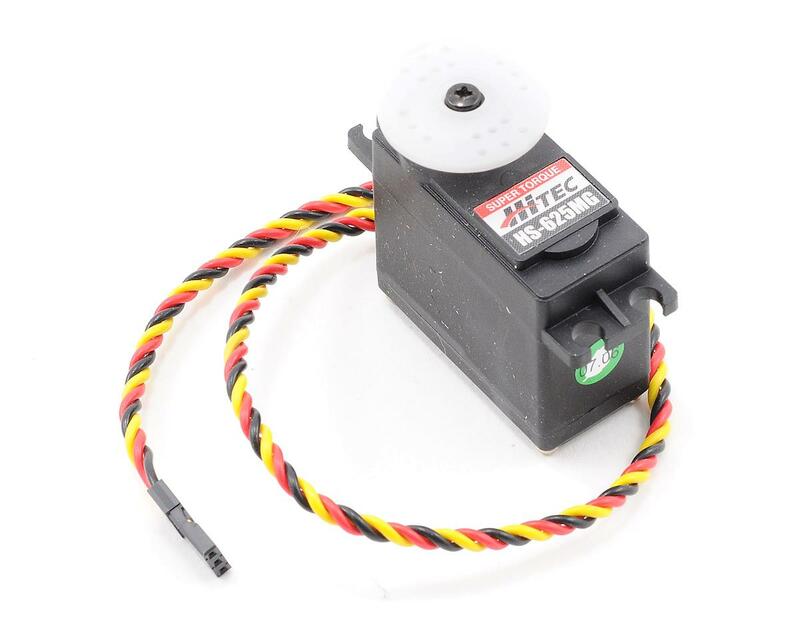 This is the HS-625MG Metal-Geared, Ball Bearing, Hi-Speed Servo from Hitec. The powerful high speed HS-625MG is a perfect choice for those applications requiring a fast and strong standard size servo. 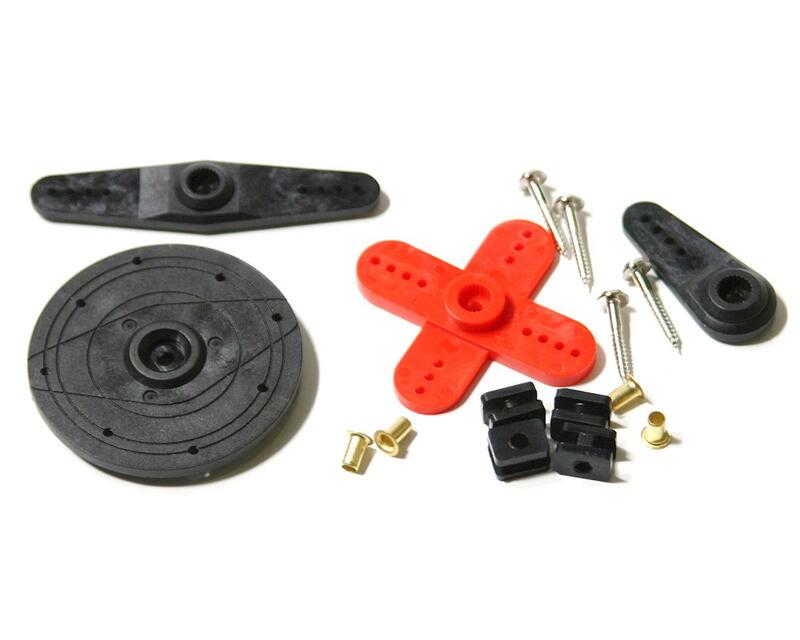 Utilizing our M/P and metal gear train technology, the HS-625MG is a fantastic sport servo for larger planes and 1/10th scale sport vehicles. This version of the servo has a universal connector which will fit Airtronics, JR, Hitec and Futaba receivers (be careful with the polarity of the connector for Futaba radios). When I was racing back in the days I used to run only hitec servos. I got this to replace an RTR servo and i was very disappointed,the first minor crash and the gears broke. I was able to swap out the broken gear from another servo i had and it seems to be working ok now. I guess for the price I should not expect more. 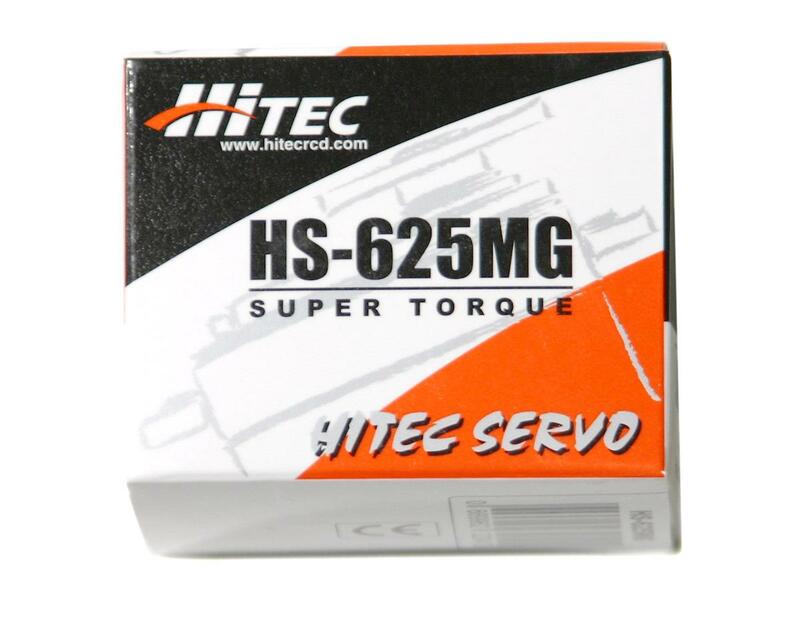 I have the Hitec HS-625MG for my throttle an it's works great. this is one looser of a servo,unless you just want to steer right,or never go straight also very noisy. I called hi-tek and left a message with a salesman telling them to bump up there quality control. This is what both my wife and I use for our throttle and brake servo. Has all the power and speed that we need while racing our turmoil's.